The authors of Don’t Forget Your Whistle! 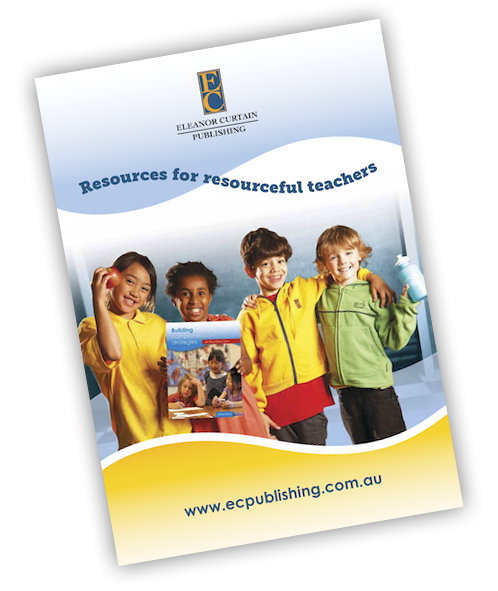 have created a fun book that reflects the needs of today’s teachers and students. 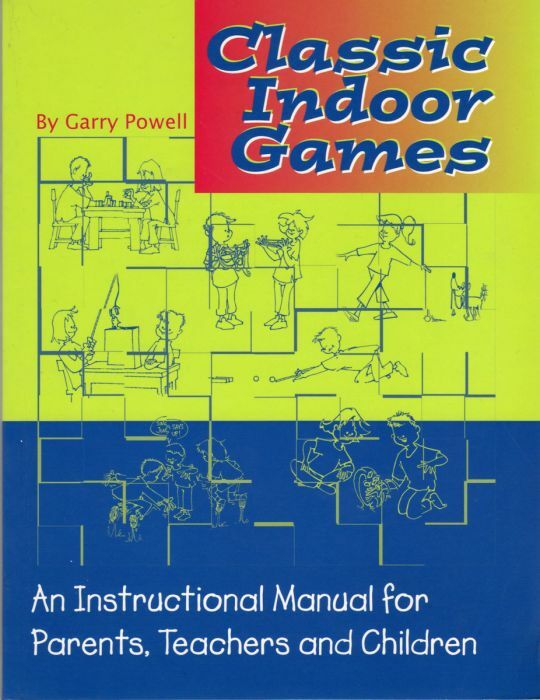 The book provides the basis for an exciting physical education program. Young people are used to instant entertainment at the flick of a switch or the push of a button, so some children can find it difficult to entertain themselves without electronic assistance. Classic Yard Games can remedy this and help to make children self-starters. 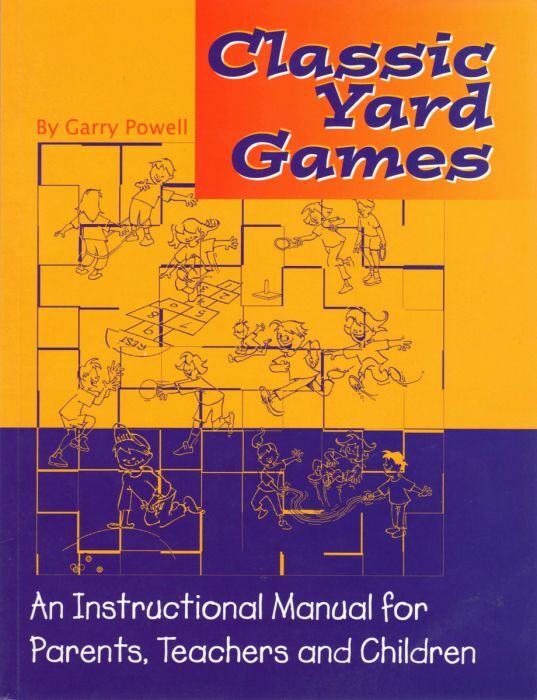 This book was developed for the same reasons as Classic Yard Games. 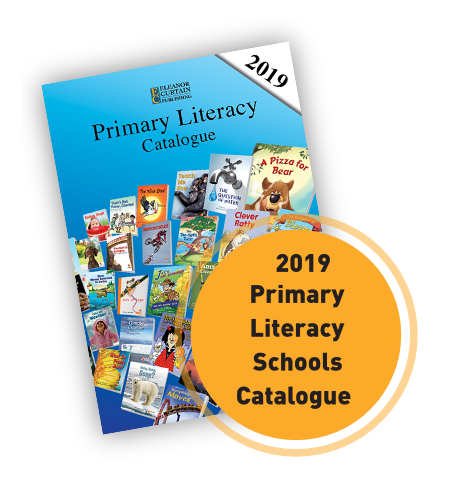 It helps to promote the following areas: motor skills, body co-ordination, hand-eye co-ordination, perception, intellectual flexibility, socialisation, teamwork and independence. 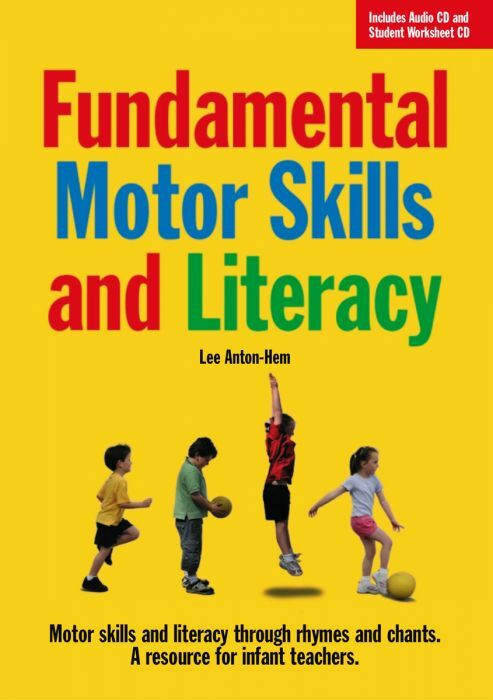 Fundamental Motor Skills and Literacy is an innovative and engaging resource combining the teaching of critical formative skills in the areas of literacy and motor skill development. 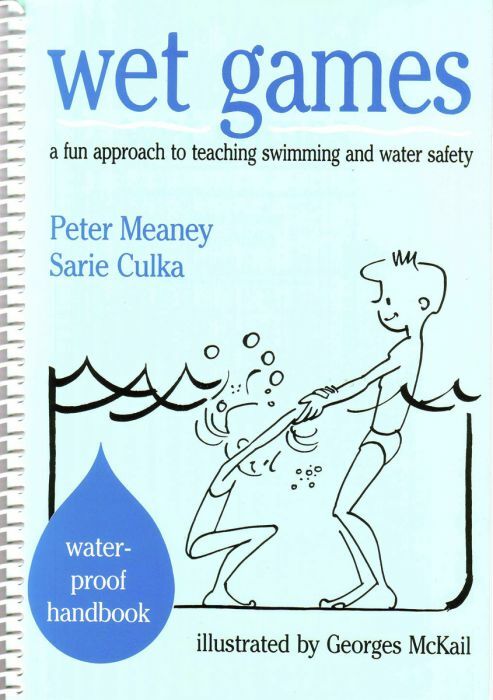 It uses entertaining rhymes and chants to create an integrated approach to learning. Four fundamental motor skills – run, catch, jump and kick – are covered. Lee Anton-Hem is a Physical Education specialist, lecturer, writer, consultant and an international speaker. 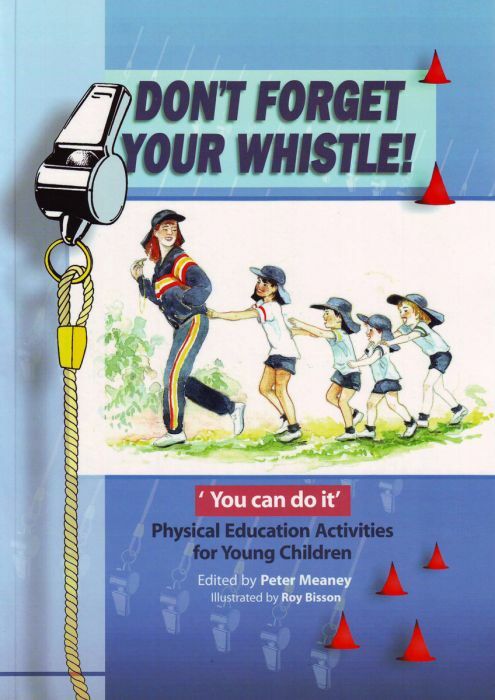 Lee has more than 25 years experience and written three books on Physical Education. 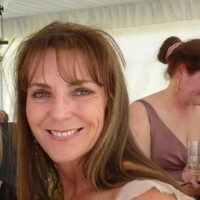 In 2008, Lee was awarded an Australian Learning and Teaching Citation for outstanding contribution to student learning.